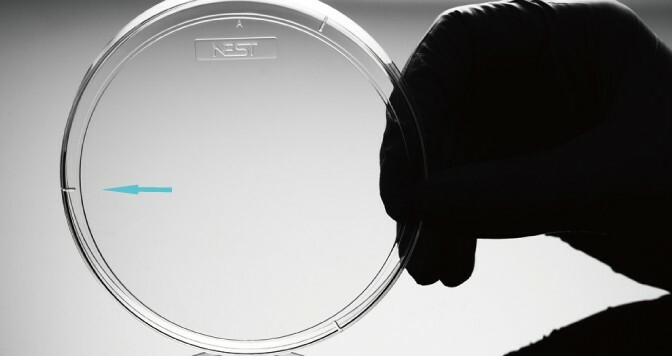 Nest 60 mm Cell Culture Dish with Clear Lid, TC-Treated, Sterile, 500/Case. 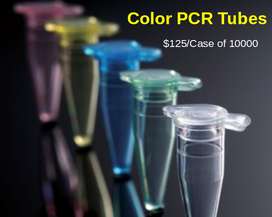 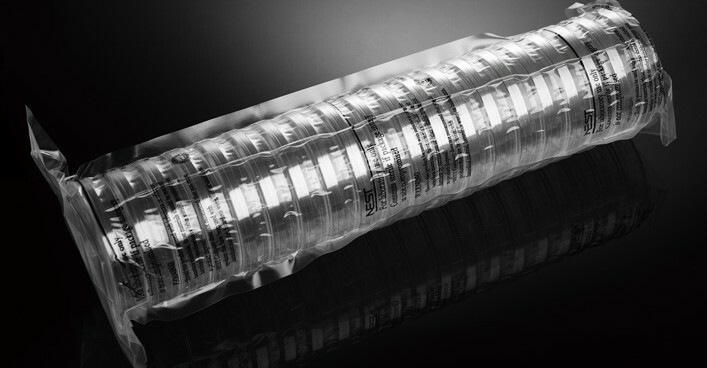 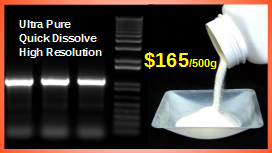 $130/case of 500 Sterile Nest 60 mm cell culture dish, TC Treated for adherent cell culture (Cat# 705001). 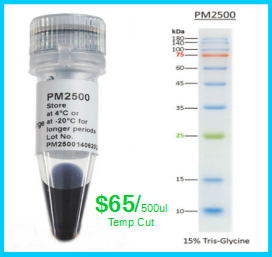 Free ground shipping on orders $200. 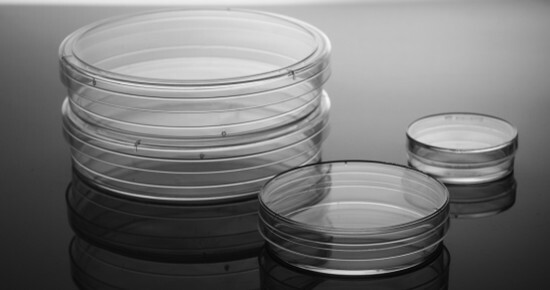 Nest Biotechnology 60 mm Sterile Cell Culture Dishes are the most common used dishes to culture mammalian tissue cells in vitro. 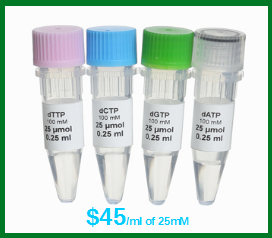 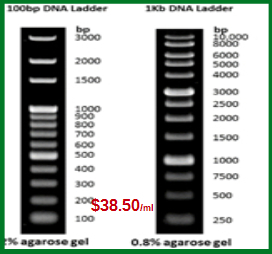 Because of small size they are normally used to do cell transfection, drug treatment, and many different assays, such as cell viability assay, etc. 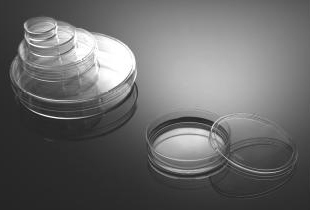 We have a special 35 mm cell culture dish with glass bottom designed to get best microscopy photography.